Preparing jerky from game meat has never been easier. 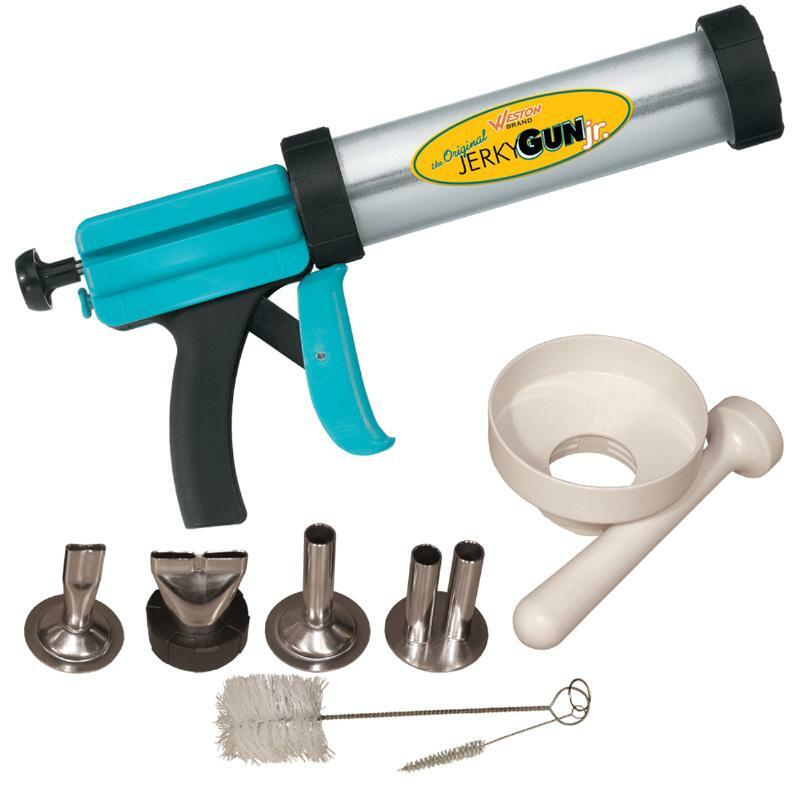 This kit contains Jerky Gun Jr. and all the accessories needed for making great-tasting jerky. Game meat is naturally lower in fat than domestic meat, but homemade jerky is even healthier - add just the flavorings desired and have a healthy snack with no artificial additives or preservatives. 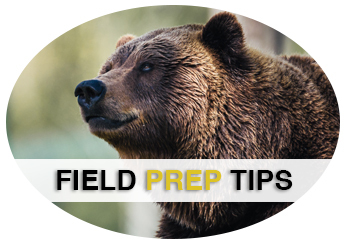 Prep a great snack for the next trip without any hassle!